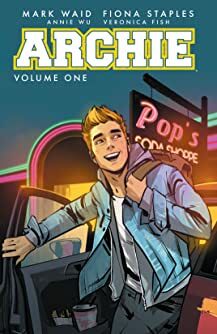 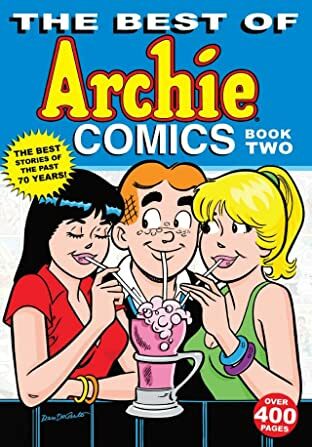 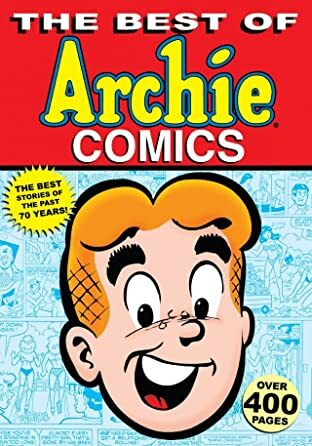 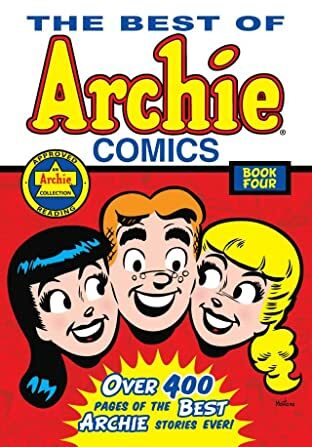 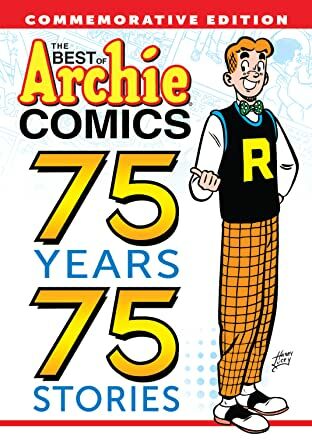 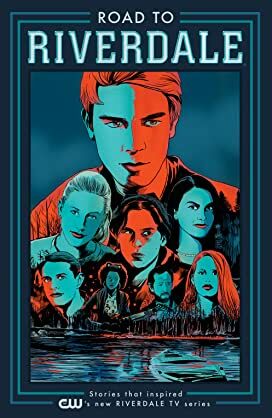 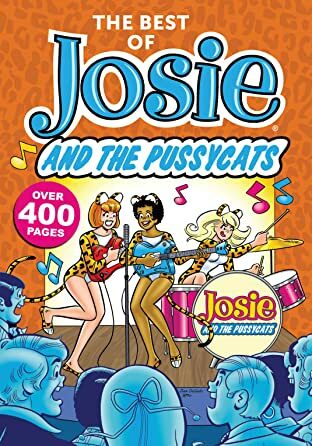 For 70 years, Archie Comics has been a vital and constant presence in American entertainment and pop culture, selling over 1.5 billion comic books. 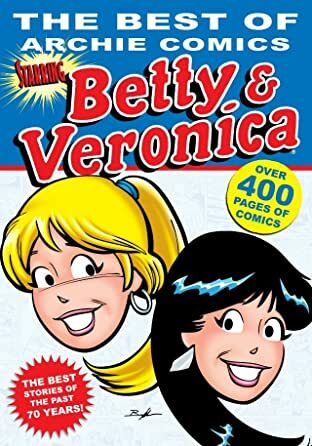 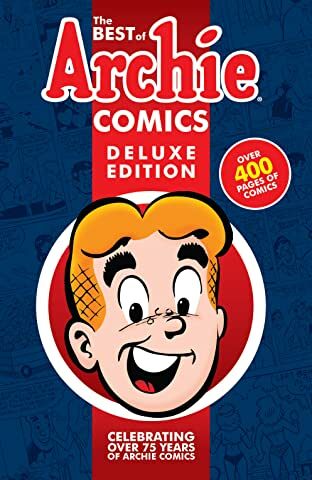 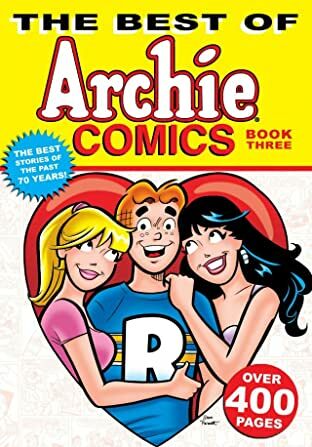 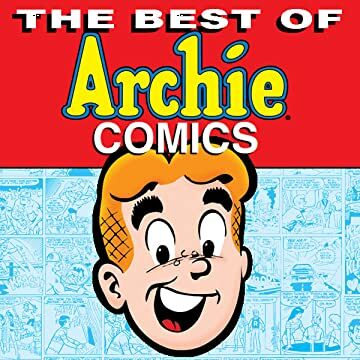 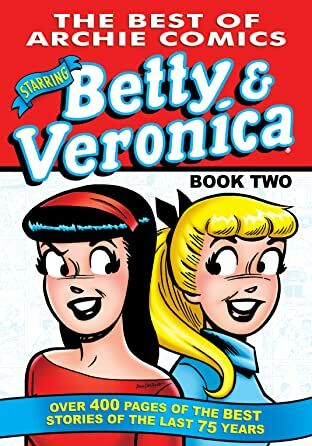 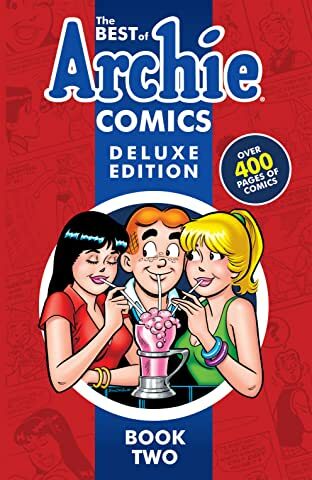 The Best of Archie Comics features classic tales from some of the biggest creative names in the company's history, including Bob Montana, Harry Lucey, Dan DeCarlo, Sam Schwartz, Stan Goldberg, Dan Parent, and more. Hand-picked by Archie historians and experts, the stories collected in The Best of Archie Comics take readers on a veritable pop culture tour of America, from the World War II era to the swingin' 60s to the present - including anecdotes, memories, historical highlights, exclusive content and more from Archie creators.